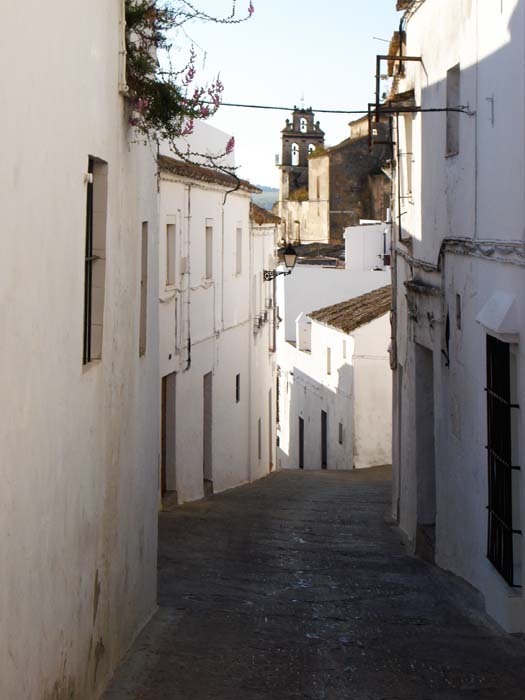 Arcos, birthplace of poets and its inspiration, deserves to be discovered slowly through leisury walks. The name “de la Frontera” ( of the border) reflects tha fact that for nearly three centuries – from the 13th century, when it was recovered from Moorish control, to the end of the 15th century, and the surrender of the final Moorish kingdom, Granada – Arcos was on the border between Moors and Catholics and the scene of regular skirmishes. 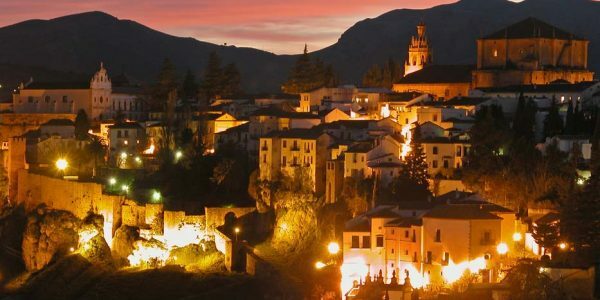 Arcos historical quarters are situated at the top of a hill with cliffs on both sides and fenced by the river Guadalete. It has its own particular charm. 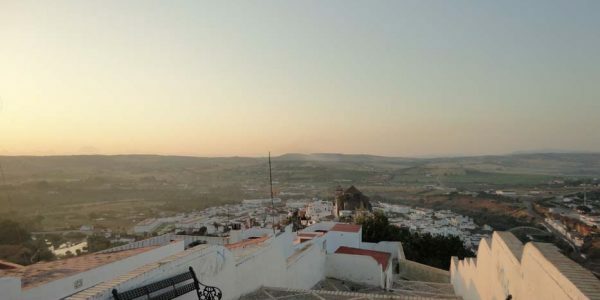 But the privileged vantage point is that La Casa Grande not only invites you to relax and explore the quiet lanes of Arcos, but also helps you organise outings to the nearly mountains, to the coast, or to the legendary cities of Cadiz, Seville, Ronda or Jerez. 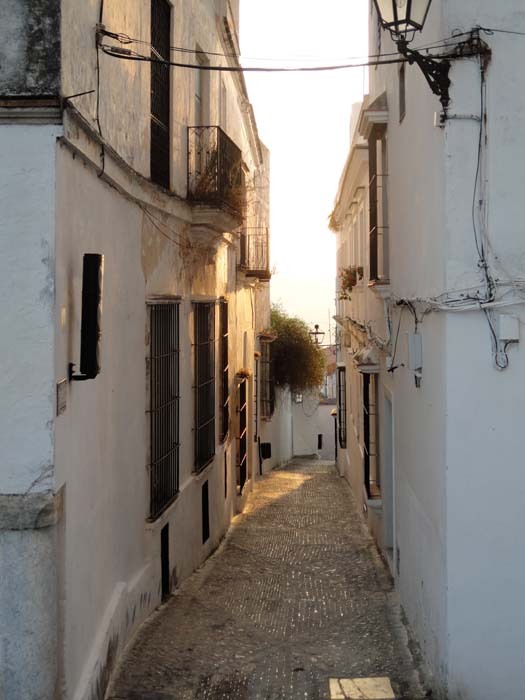 Easter is a very special time in Arcos as seen in the deep devotion with which the inhabitants take part in the processions, accompanying the images of singular beauty being carried through the whitewashed streets, narrow and steep, Holy Week in Arcos is truly of outstanding interest. 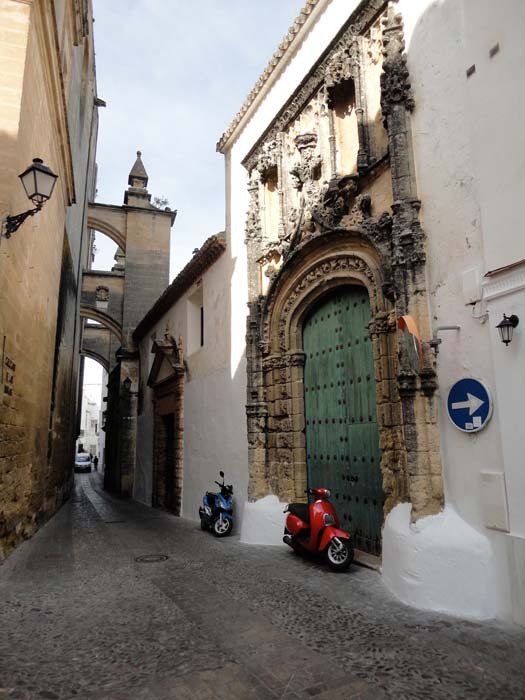 Ronda, located on top of an impressive deep gorge, possesses the oldest bullring in Spain and many arab remains, palaces and charming corners. 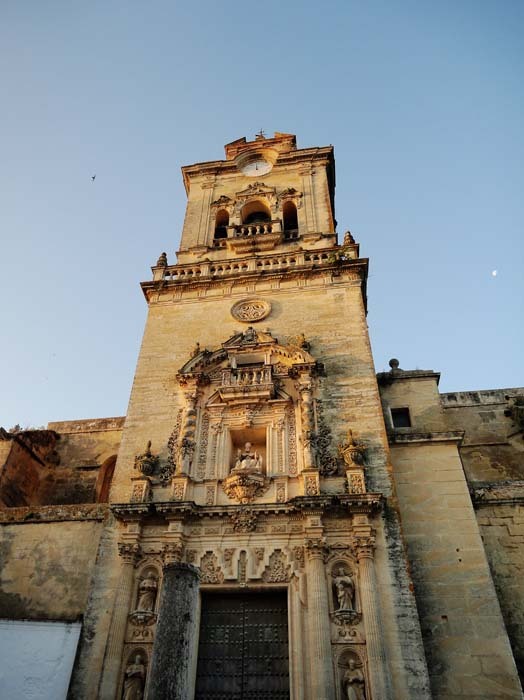 It is an hour’s drive from Arcos. 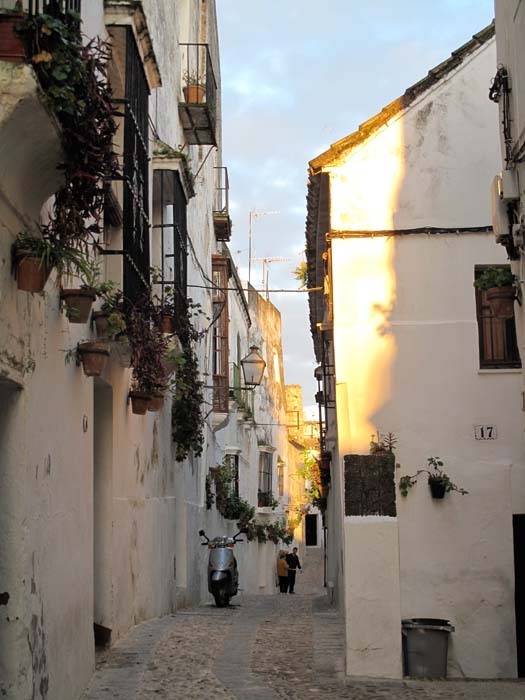 The streets of Seville abound in charming patios and handsome churches, the essence of elegance and the baroque. They also provide a tricking backdrop to the city’s vibrant and rich way of life. Seville, Andalucia’s captivating capital, never disappoints, and lies only an hour and a quarter’s drive away. 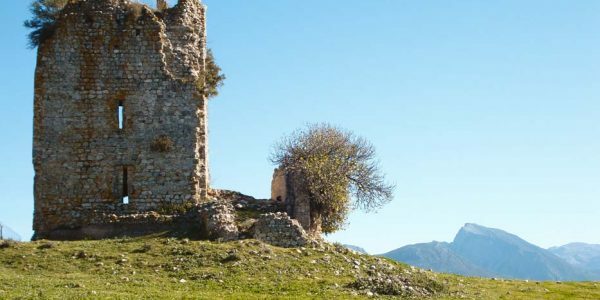 The Natural Reserves of Grazalema and Alcornocales are 30 minutes away. They are natural parks of singular beauty. Species like the Spanish fir (pinsapo), cork-trees and many others are to be found in a wonderful forest that sweeps down almost to the sea. Both parks are equally rich flora and fauna. Countless walks await. 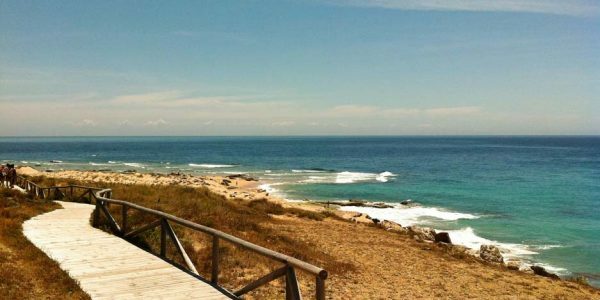 You can still find quiet beaches in the Costa de la Luz and fishing villages where you can taste freshly caught fish. 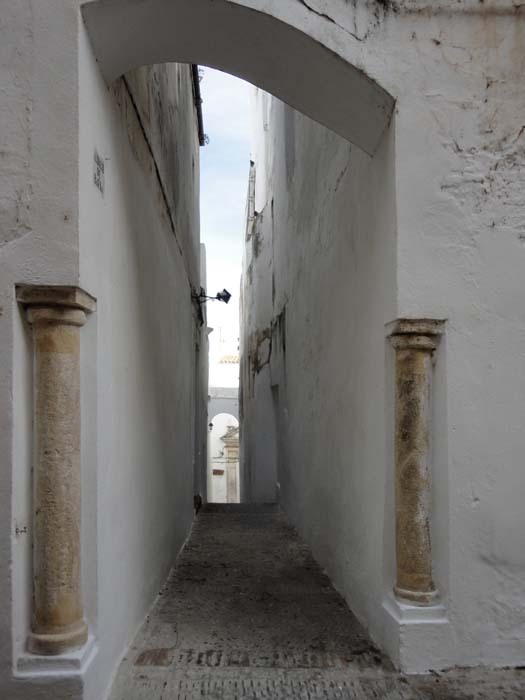 Or if you prefer to explore the towns, there are many to be found – Cádiz, Sanlúcar de Barrameda, El Puerto de Santamaría, Conil, Chipiona, Tarifa or Barbate; all full of beauty buildings. 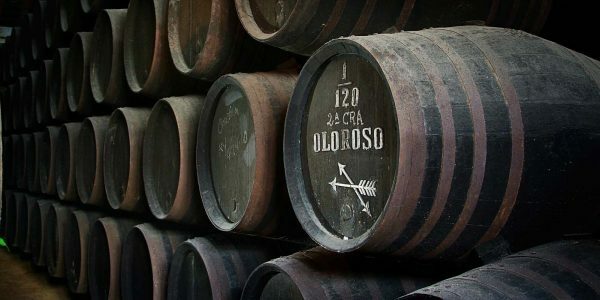 Jerez, Sanlúcar de Barrameda and El Puerto de Santamaría nurse in their cellars the famous Sherry wine – fino, manzanilla, amontillado and oloroso – have been known internationally since the Renaissance. 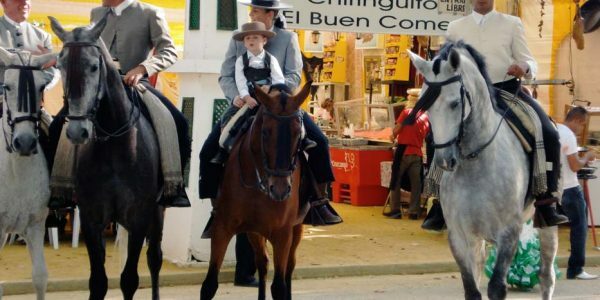 The Ferias, that are celebrated in spring time in Seville, Jerez, El Puerto or Sanlúcar are other focal points of Andalucian calendar. They revolve around horses, wine, ‘cante’ (flamenco) and dance. 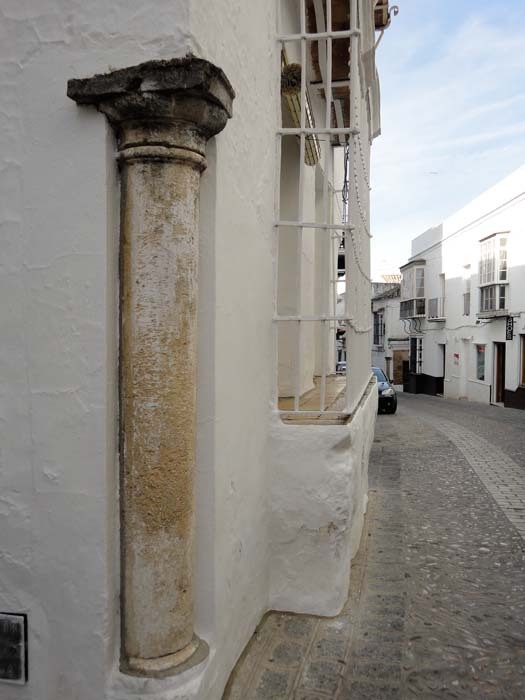 And keep the feria of Arcos in mind at the end of September!